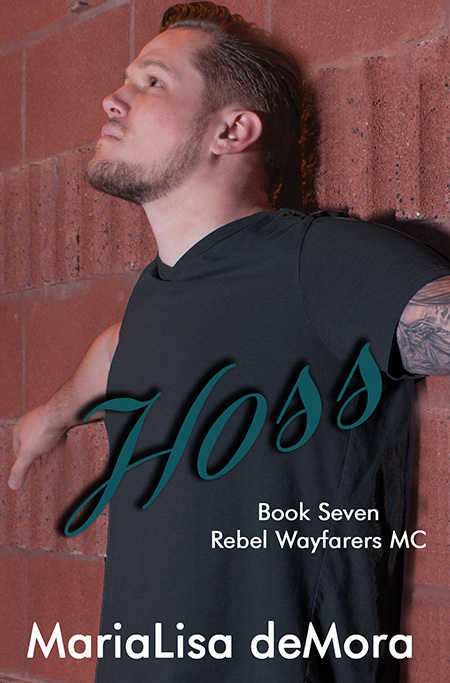 Order a signed paperback copy of Hoss, book #7 in the Rebel Wayfarers MC book series. Hoss has been looking for something he couldn't define. An unnamed need, deep inside him. Meeting Hope Collins for the first time gave him clarity, but he, and the Rebel Wayfarers MC are in the middle of club business. Dangerous business. Business a single mother had no place in. So he set about attempting to keep her safe, until he could claim her.